By Hangzhou Miusike Network Technology,Inc. 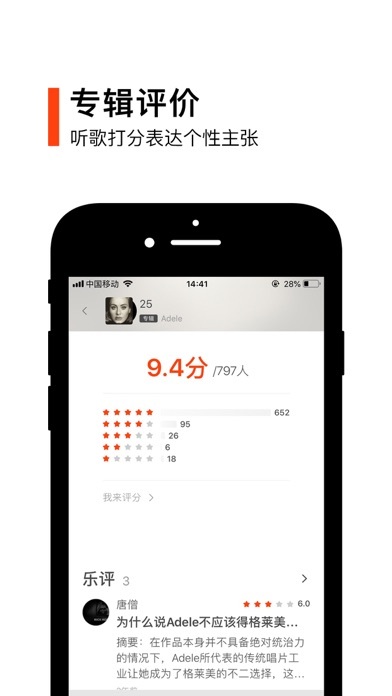 Developer: Hangzhou Miusike Network Technology,Inc. 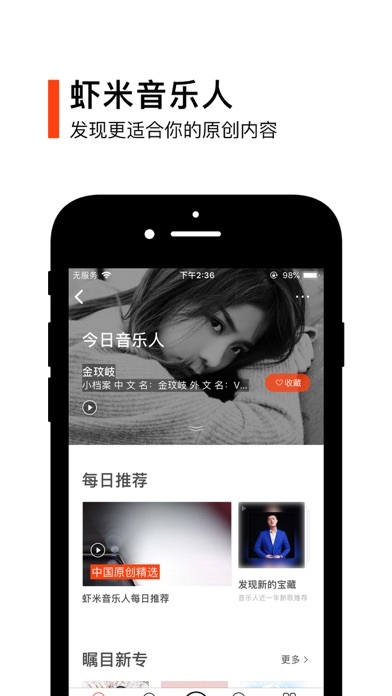 Xiami’s App-in purchase was a disaster. If you intended to buy Albums through this App, you better be prepared for a 48-hour struggle with its payment system. But in the end you won’t get anything. You bought the virtual money aka 虾币, for example 15of it, you somehow get only 3. The Album price is ¥15. So where is the other 12 ? Xiami has no customer service supported for this severe issue. It swallows your money and gives nothing out. I should sue you. Since Xiami belongs to Alibaba, I already uninstall everything related to it. I canceled my Alibaba membership. Transferred every yuan out. I speak poor English. But get this, Xiami music : you have failed me. 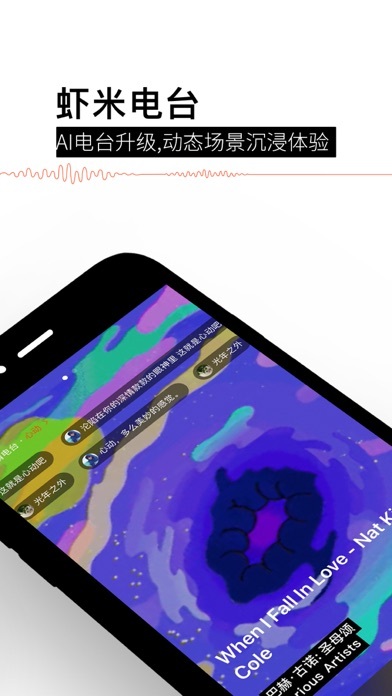 I’ve been listening for few months ,but suddenly find most songs can’t play,because they shows No Copyright in your area .this is a cheat.if you live outside of China.don’t download it. This app won’t work anymore! 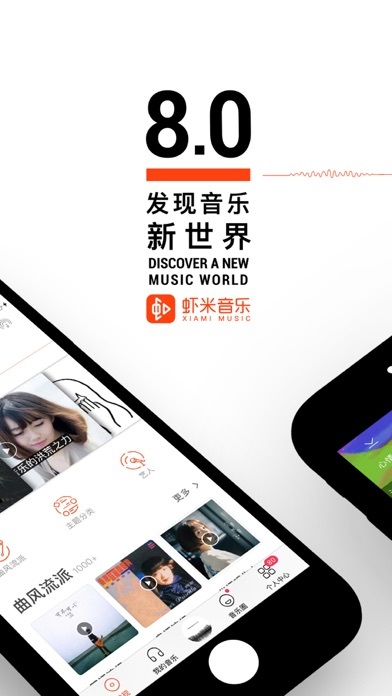 Just like other music app from China mainland, it blocks overseas users, without telling you about it, even if you have their supreme membership. Now 90% of my playlist is not playable. I trying to contact the customer service for explanation and probably a refund, and of course, no one ever reply. 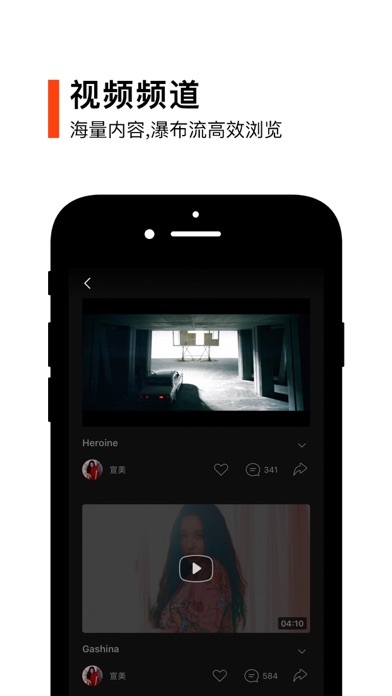 More by Hangzhou Miusike Network Technology,Inc.